With my closet clean-out largely complete, I’m all set to tackle #22 on the list and “pretty up” my tiny hallway office nook. This weekend I tore through my desk drawers and tossed stuff with no mercy, and we’re hanging the remaining Woods wallpaper this week. So now I’m just searching for some drawer knobs, a new desktop file holder, a mirror for one wall…and a new calendar. 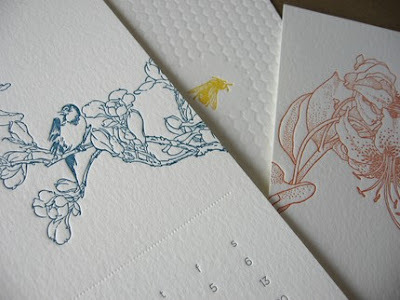 I bought a lovely Ilee letterpress calendar last year, and the 2009 version looks to be just as pretty, but they are perennially sold out. Luckily there are loads of excellent calendars to choose from. 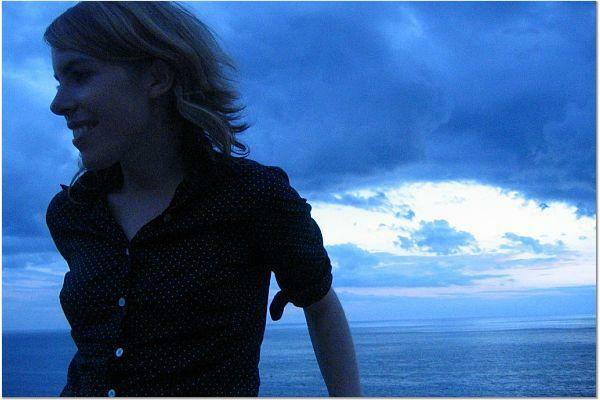 Hey Jos...I posted about papered together on my blog too. doesn't she have the best stuff? 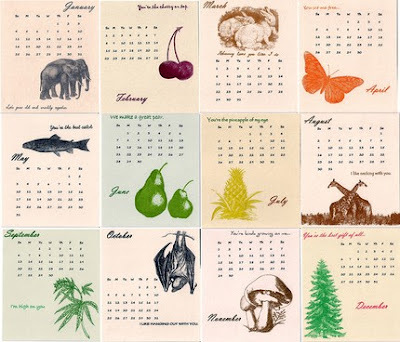 Pick the animal calendar! It's adorable. 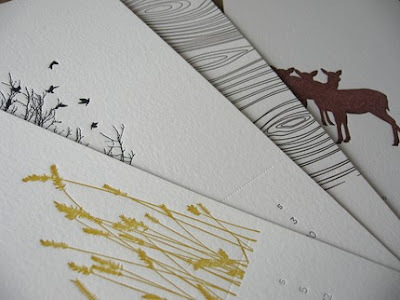 I think I might indulge in a letterpress calendar myself this year. I really need to buy myself a new calendar this year. A pretty one this time! 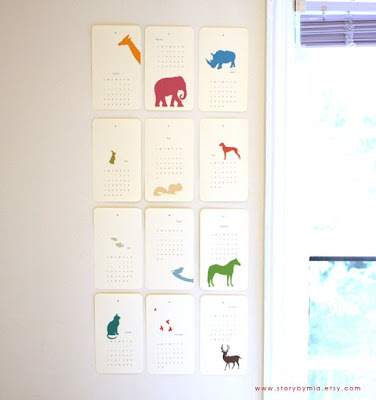 the animal calendar is fantastic! i would smile each time i looked at it! LOVE sugar street press!!! what a great round-up. thank you! 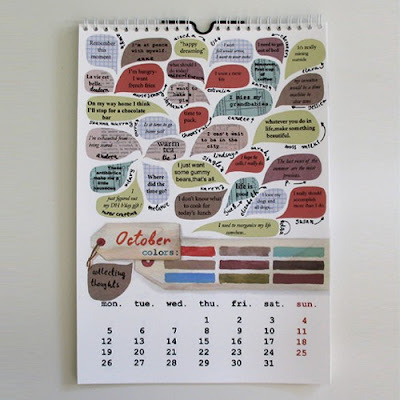 oooh i love the calendar you bought Melissa...her work and blog is gorgeous! i saw the collecting calendar here and went straight to the etsy shop and bought it. true love! thanks for the link- i can't remember being so excited for a calendar! these calendars are darling. ours are still on the way.. we are a bit backed up with client work. hopefully soon enough though. Thank you very much and excuse my bad english!